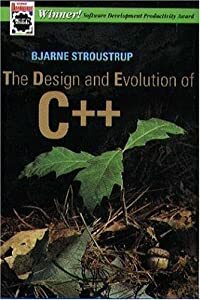 In “The Design And Evolution Of C++“, Bjarne Stroustrup presents a tree-like picture on the history of programming languages and how they’ve influenced each other. For your studying pleasure, BD00 surgically extracted and augmented a slightly more C++ focused sub-tree. In other words, BD00 committed yet another act of plagiarism. I hope you like the result. All through the 30+ years of C++’s evolution, Bjarne and the ISO C++ standards committee have maintained a fierce and agonizing determination to march to the tune of “efficient abstraction” over theoretical purity. 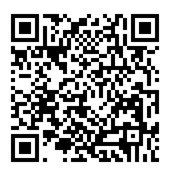 Adding increasing support for abstraction without sacrificing much in efficiency is more of an art than science. D&E is not just a history book. As the figure below shows, it won one of the “Software Development Productivity Awards” from Software Development magazine waaay back when. That’s because knowing “why” and “how” the (or any) language became the way it is gives a qualitative edge to those programmers over those who just know “what” the language is. Incomplete AND Inconsistent The Lost Decade?